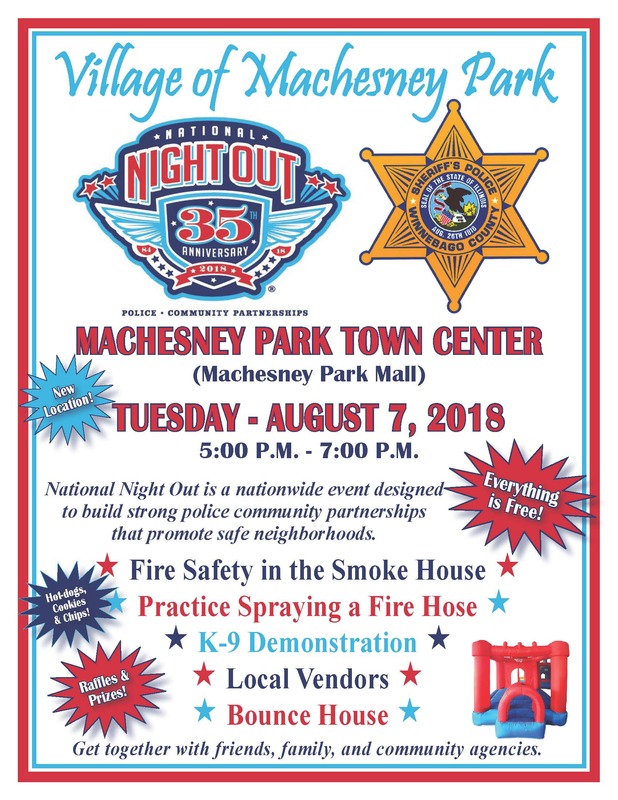 What is National Night Out? National Association of Town Watch (NATW) is a non-profit organization dedicated to the development and promotion of various crime prevention programs including neighborhood watch groups, law enforcement agencies, state and regional crime prevention associations, businesses, civic groups, and individuals, devoted to safer communities. The nations premiere crime prevention network works with law enforcement officials and civilian leaders to keep crime watch volunteers informed, interested, involved and motivated. Since 1981, NATW continues to serve thousands of members across the nation. The introduction of National Night Out, “America’s Night Out Against Crime”, in 1984 began an effort to promote involvement in crime prevention activities, police-community partnerships, neighborhood camaraderie and send a message to criminals letting them know that neighborhoods are organized and fighting back. NATW’s National Night Out program culminates annually, on the first Tuesday of August (In Texas, the first Tuesday of October). NATW’s Executive Director, Matt Peskin introduced National Night Out in 1984.The first National Night Out took place on Tuesday, August 7th 1984. That first year, 2.5 million Americans took part across 400 communities in 23 states. National Night Out now involves over 37.8 million people and 16,124 communities from all fifty states, U.S. Territories, Canadian cities, and military bases worldwide. The traditional “lights on” campaign and symbolic front porch vigils turned into a celebration across America with various events and activities including, but not limited to, block parties, cookouts, parades, visits from emergency personnel, rallies and marches, exhibits, youth events, safety demonstrations and seminars, in effort to heighten awareness and enhance community relations. Copyright © 1998-2014 Village of Machesney Park, Illinois All Rights Reserved.